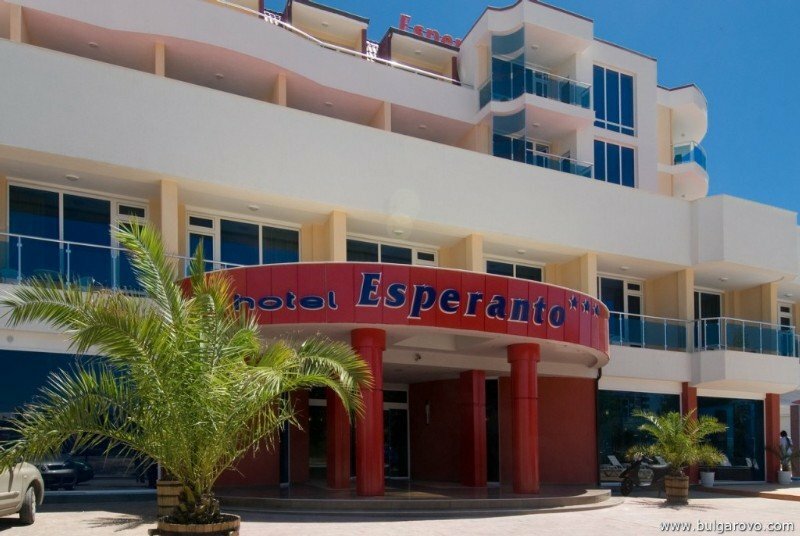 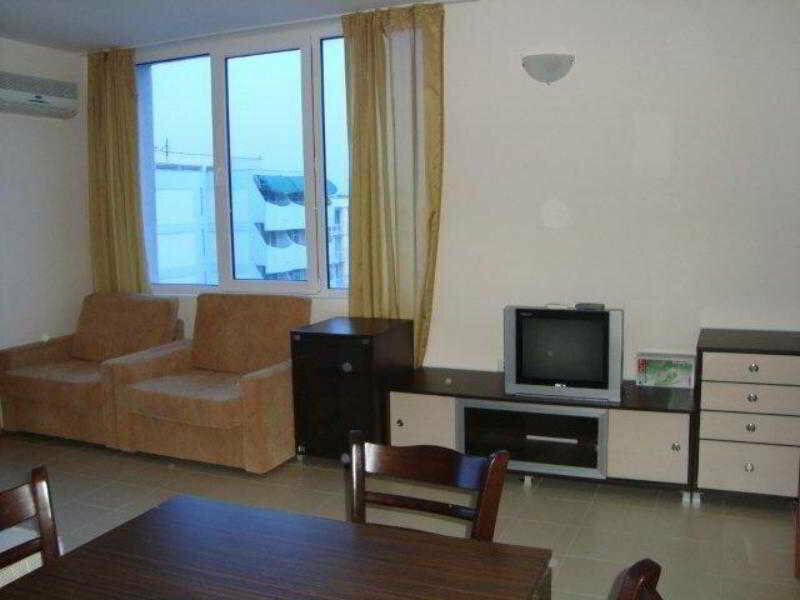 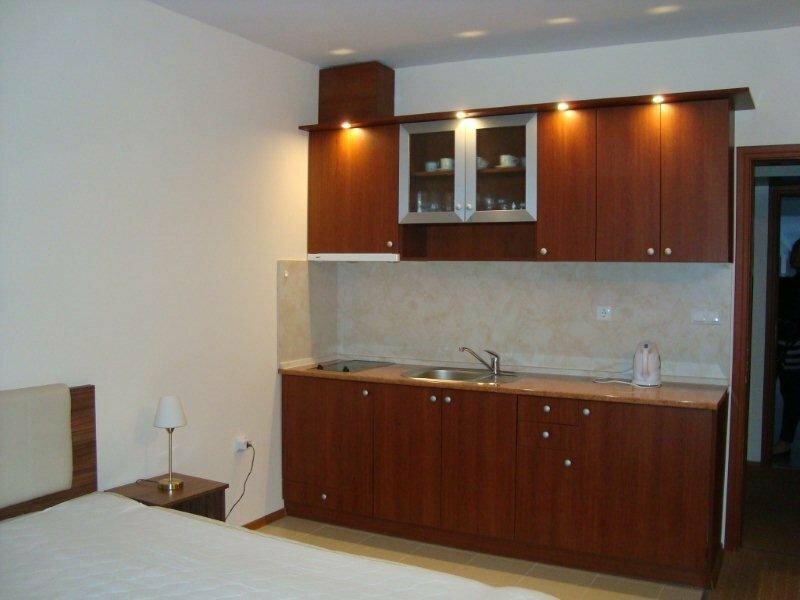 The attractive hotel Esperanto enjoys a wonderful location in the southern part of Sunny Beach, just a step away from the beautiful sandy beach and the waters of the Black Sea. 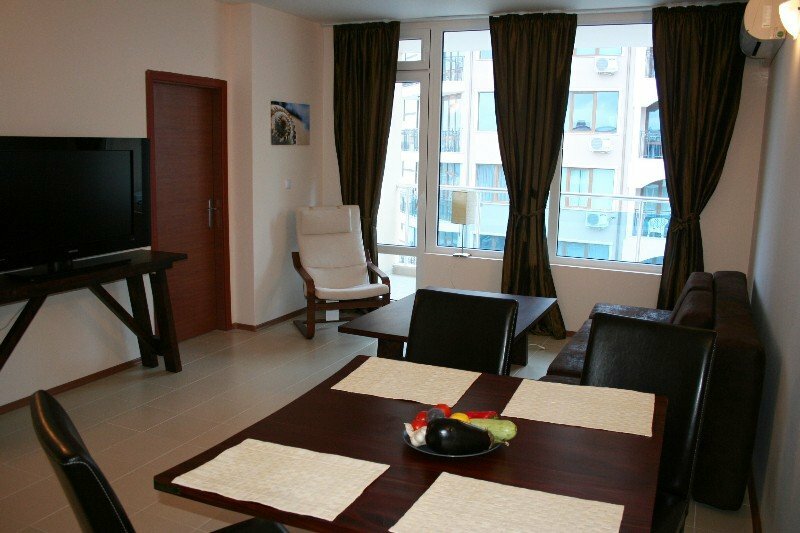 The picturesque centre of Nessebar, a UNESCO World Heritage site, can be reached within a short stroll, while the centre of Sunny Beach is about 2 km away. 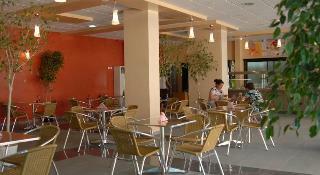 The international airport of Bourgas is at a distance of about 35 km. 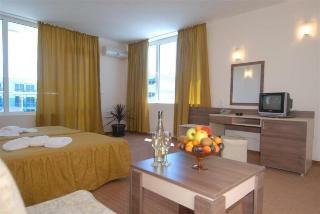 The refurbished holiday hotel offers spacious and bright rooms. 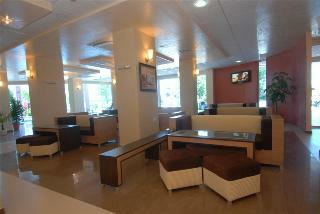 They are well-appointed and decorated in a modern style. 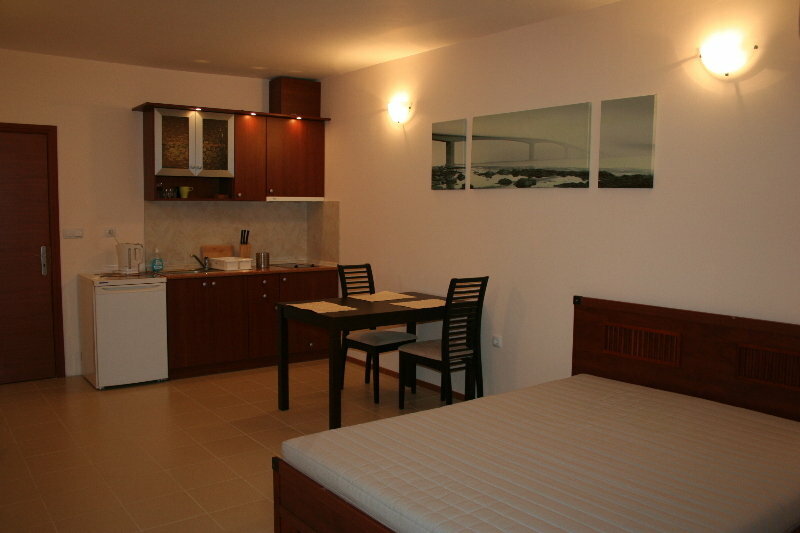 Features include cable TV, a fridge and a private bathroom with free toiletries. 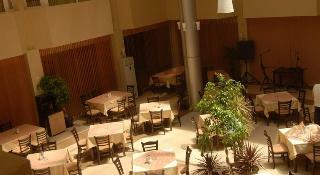 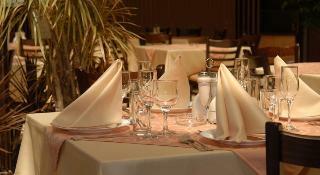 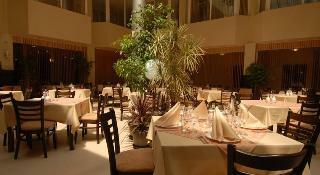 There are two on-site restaurants, serving a buffet breakfast and international cuisine. 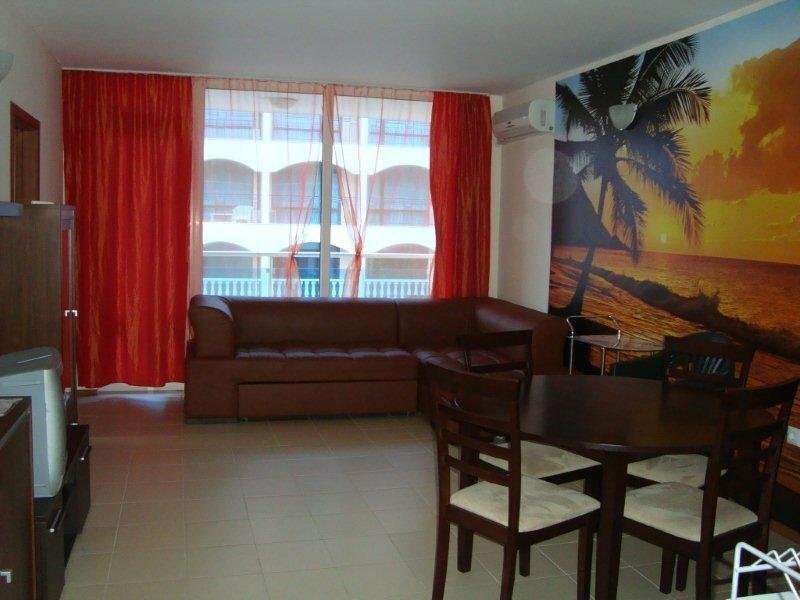 Other services and amenities include complimentary WIFI in public areas, a supermarket, a chemist, fitness facilities and massage treatments. 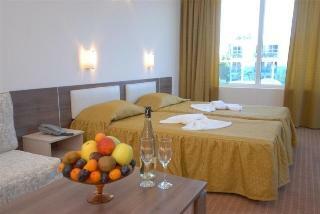 This hotel is ideal for couples and families with children wishing to spend a nice beach holiday.